See the latest news with S.W. Alarms. Read about safety Tips, Advice columns, industry news, regulations and more. Check back on a regular basis to see the newest updates! Headquartered in Pembroke, Massachusetts, S.W. 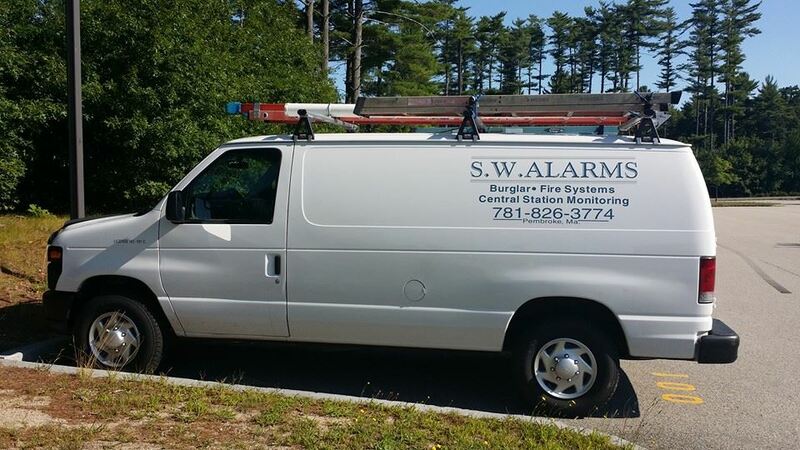 Alarms services all of Eastern Massachusetts including Boston, North Shore, Metro West, South Shore and Cape Cod. S.W. Alarms offers a wide variety of fire and burglar alarms services to keep your home or business safe and secure. 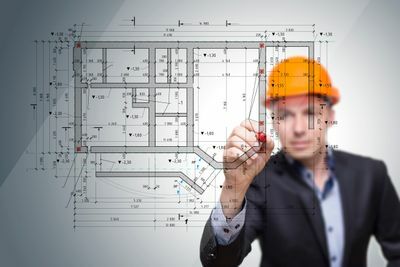 Services offered include sales, installation, testing and maintenance of commercial and residential properties. For homeowners, your home is your castle. For business owners, commercial properties may represent your livelihood. For municipalities, schools, and religious facilities, you have obligations to your employees, wards, or congregations to keep things running smoothly. Protecting all of these is a necessity. However, you can’t be there every moment. Loss in any case can be catastrophic, traumatic and often expensive. Don’t leave things to chance. When you are ready to install a security system, you don’t want a cookie-cutter solution. S.W. 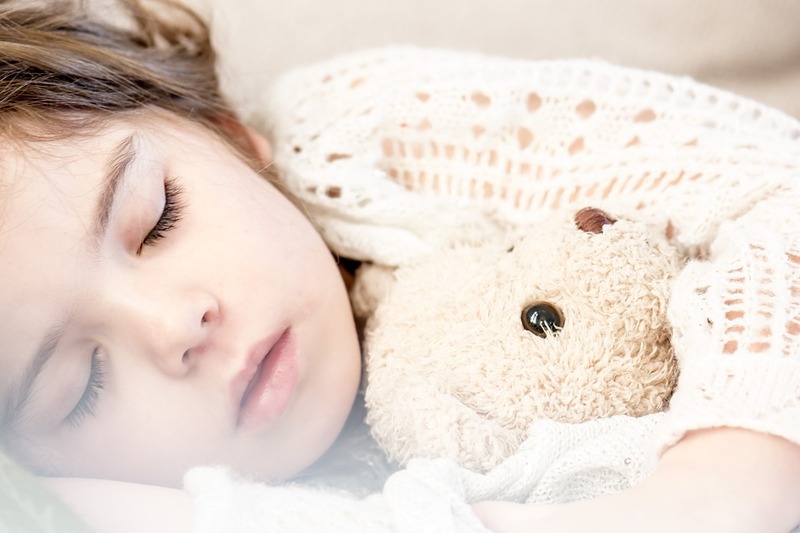 Alarms is a locally owned security company that has installed hundreds of custom alarm systems in Eastern Massachusetts over the past 40 years. When you select S.W. Alarms, your installers are the same specialists who will service your security system. Since we have a stake in your well being from the beginning, we make sure it is done right the first time. Many of our customers have remained faithful to us for several generations because we are responsive to their every concern.